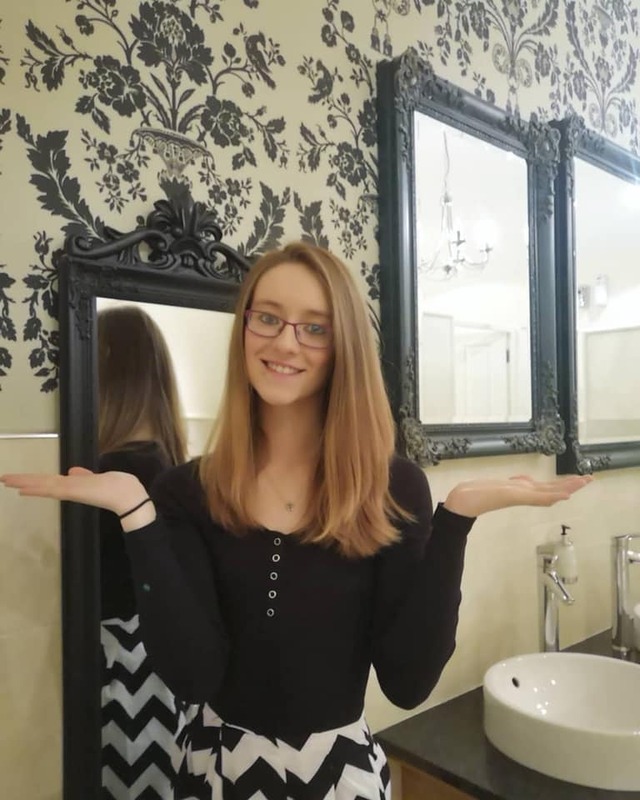 Meet 17-year-old Darcey from Barry who is sponsored by TheGlovesAreOn and Polished Nail Bar. 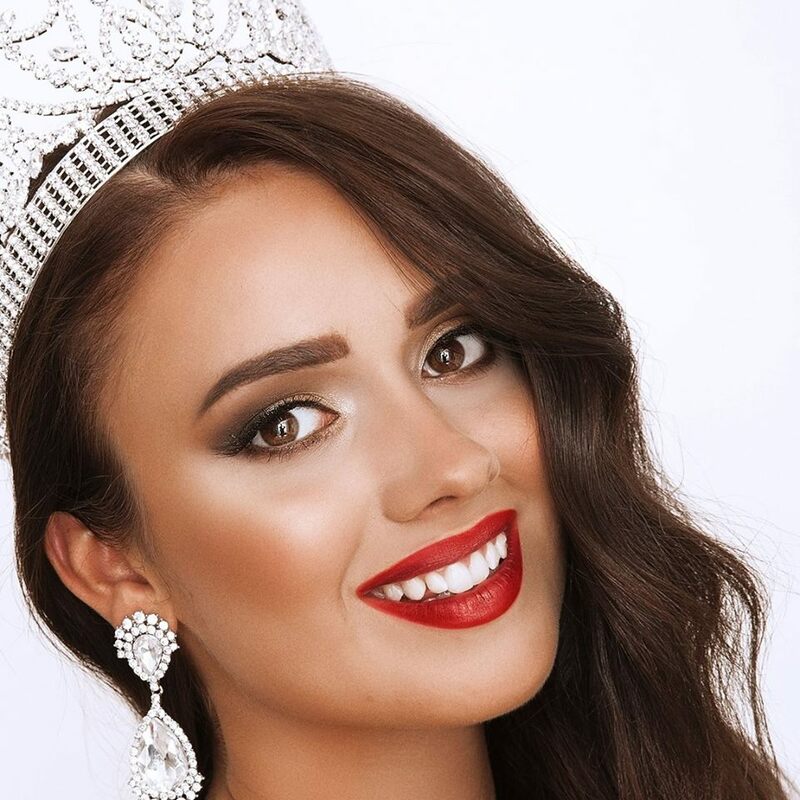 Meet 21-year-old Miss Wales 2019 finalist Roxy Freebury from Cwmbran. Roxy is a political activist and studies law at university. 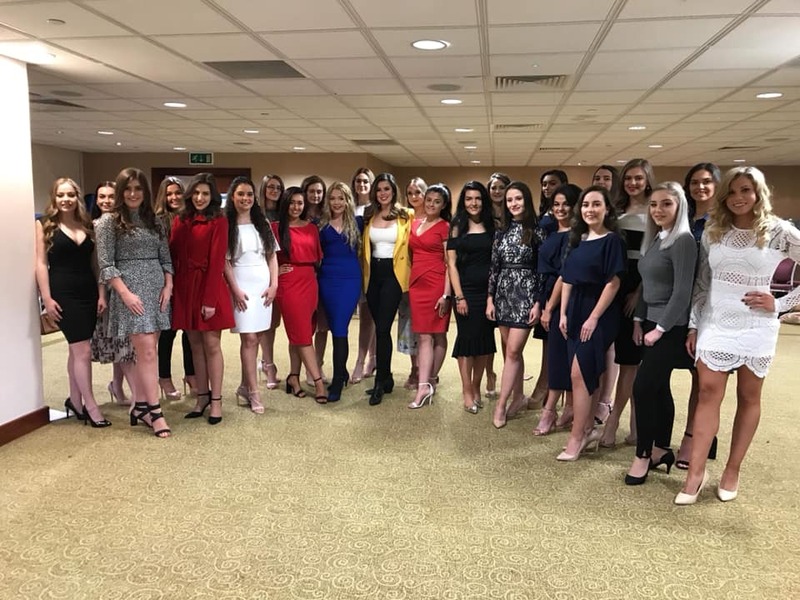 Miss Wales finalist Holly is a sports enthusiast studying her masters at Loughborough University. Netball and Lacrosse are two of her favourite sports. Holly is sponsored by @cariadcatering and Halls of Llandaff. 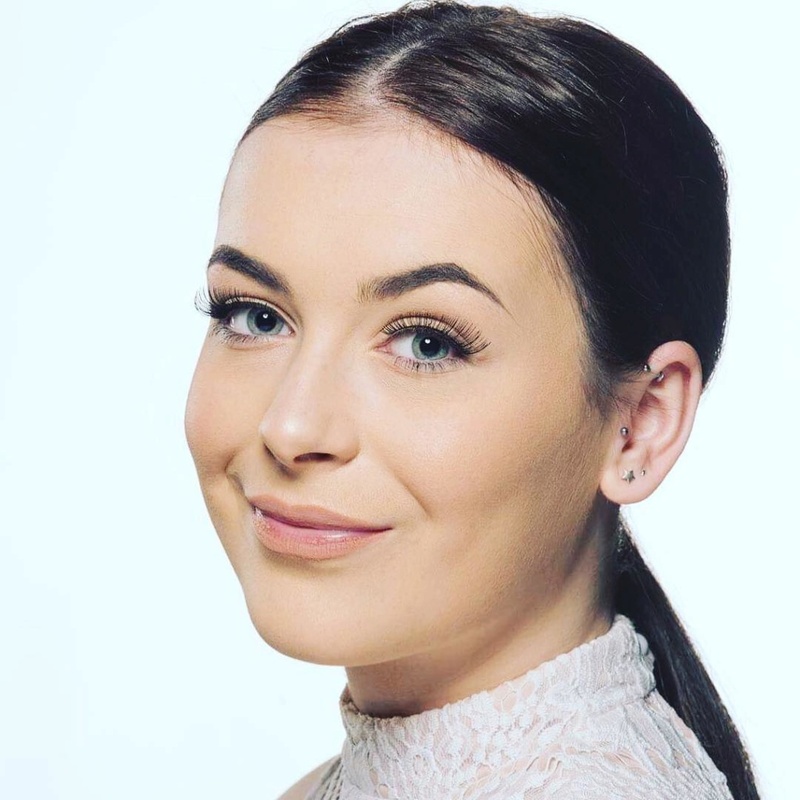 18-year-old Lucy Thomas from Pontypridd is today’s featured finalist. 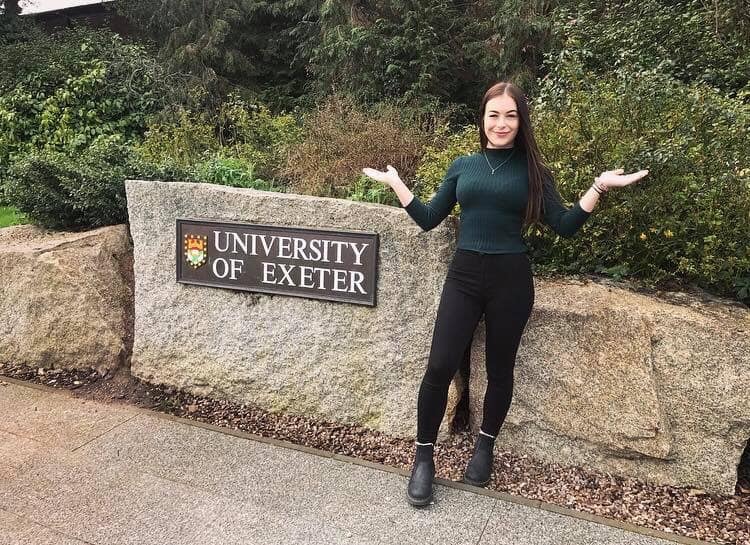 Lucy is studying law at Exeter University and was head girl at her high school! Lucy is sponsored by DM Recycling Services. 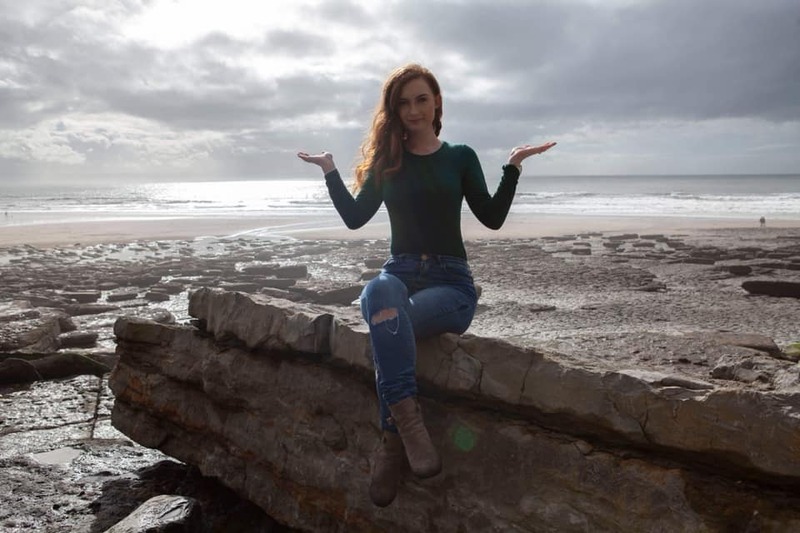 Erin from Bridgend is today’s featured finalist. 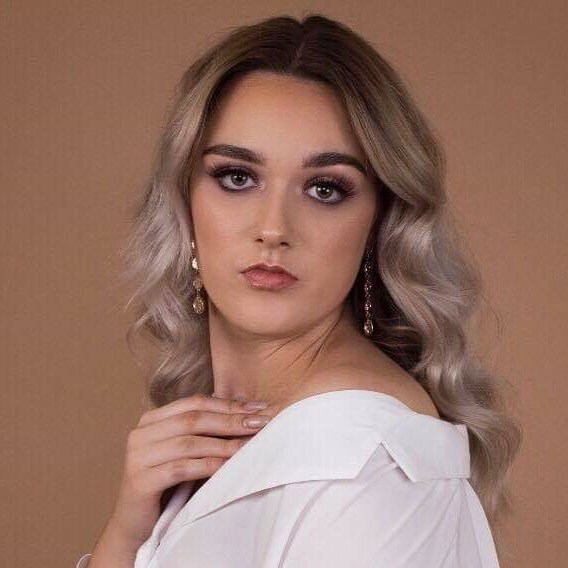 Erin is sponsored by Gilmore Hair & Beauty Products in Bridgend and qualified as a hairdresser at the tender age of 17. She may be one of the youngest contestants this year but describes herself as hard-working and resilient! 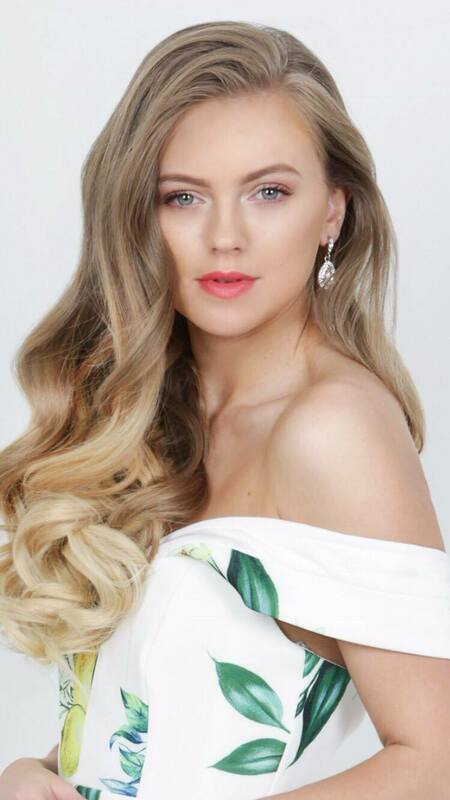 Miss Wales finalist Cara is 17 and from Torfaen. 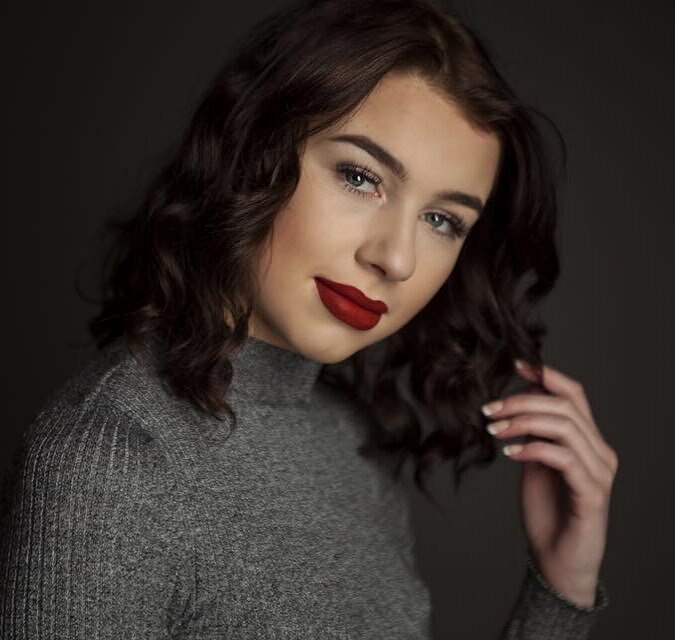 She is sponsored by Refletalux, volunteers for a local play scheme and is passionate about the performing arts. 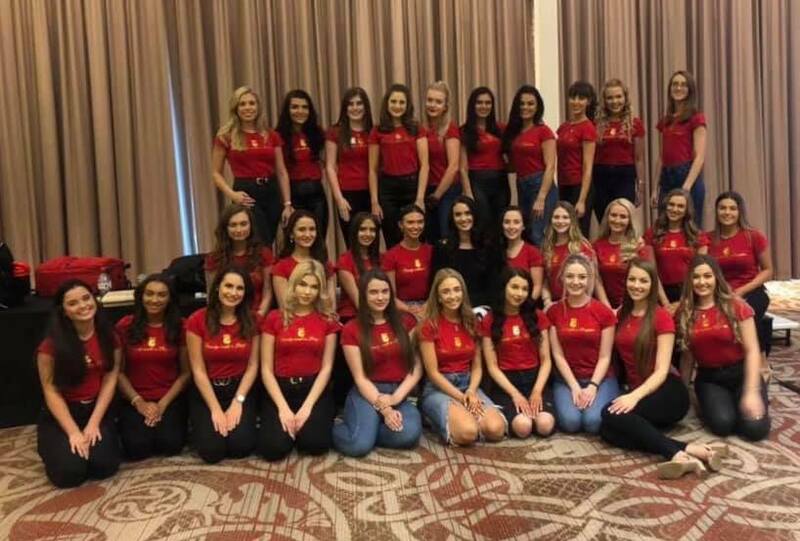 Singer Katy Lee Farr is today’s featured finalist for Miss Wales 2019. 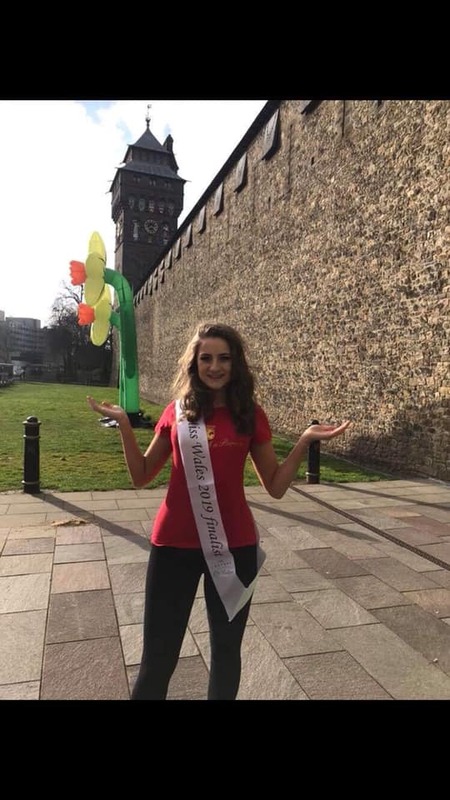 Katy Lee is from Caerphilly and is sponsored by Inspire Theatre Arts and Team Rees Gym. 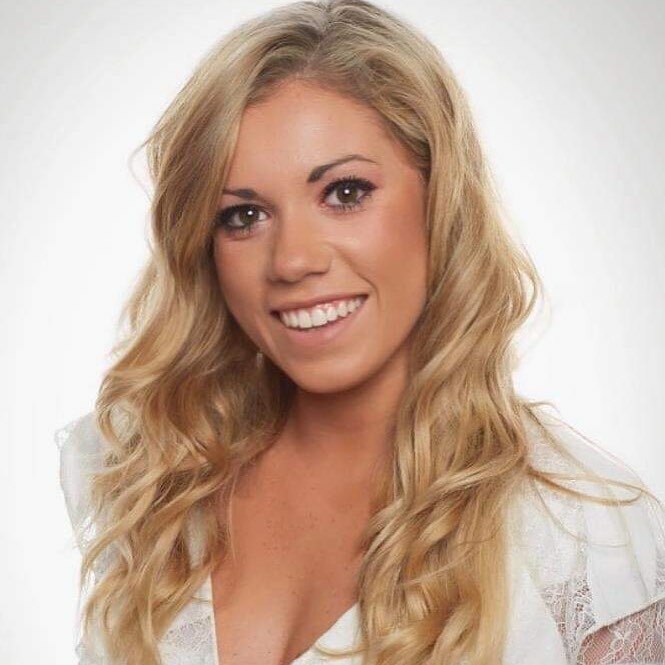 20-year-old Courtney from Barry is today’s featured finalist. 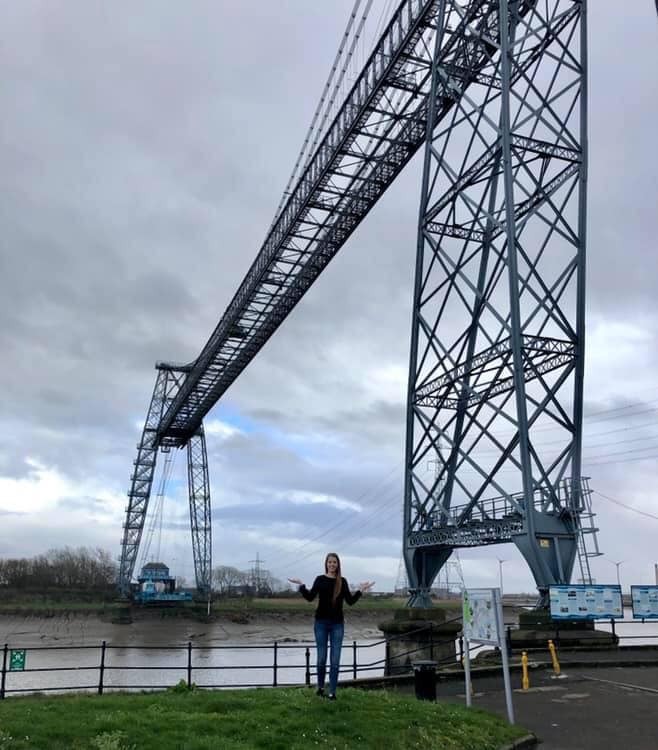 She’s a student of law and sociology and has her sights set on being a solicitor or police officer. 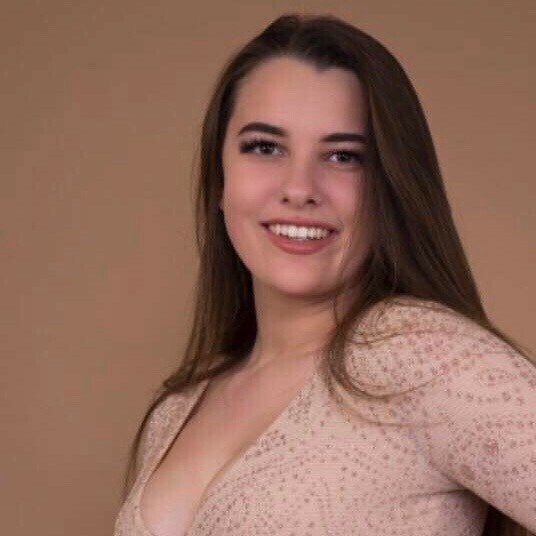 Courtney is sponsored by @griffinmillgarages . 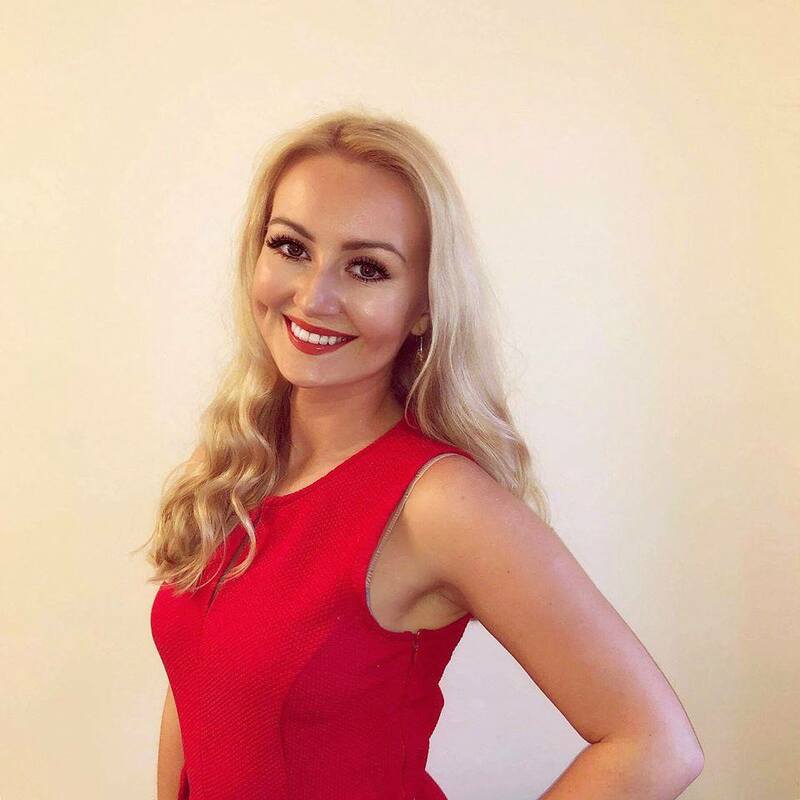 20-year-old law student and keen cheerleader, Ella, is from Cardiff and is today’s featured finalist. Ella is sponsored by The Independent General Practice. 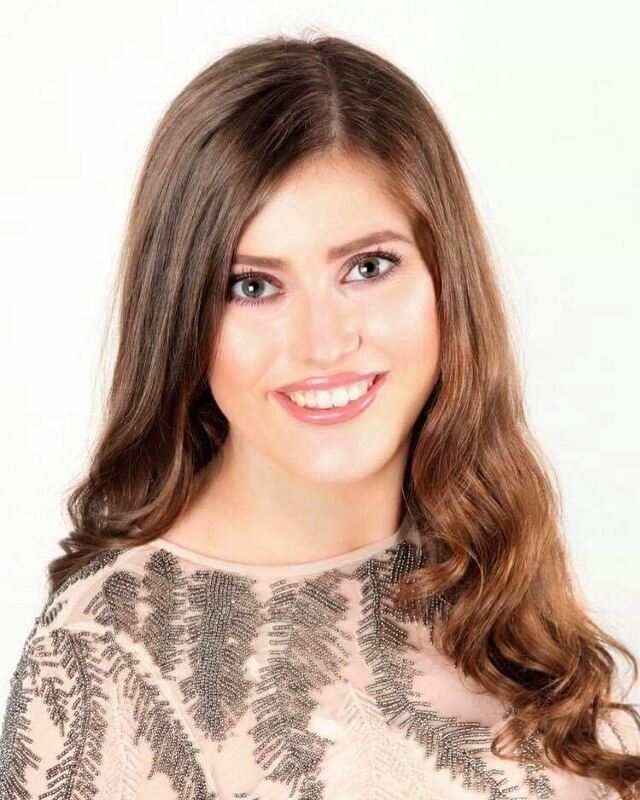 Ellie is a former deputy head girl and an ambassador for the Anthony Nolan bone marrow trust. 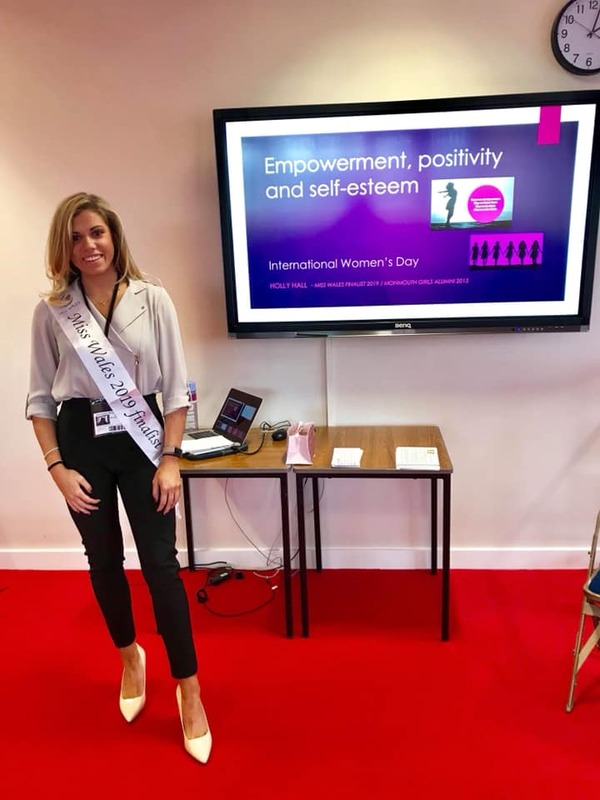 She is also a university student and will be competing for the Miss Wales title on Saturday 13 April at The Riverfront in Newport. 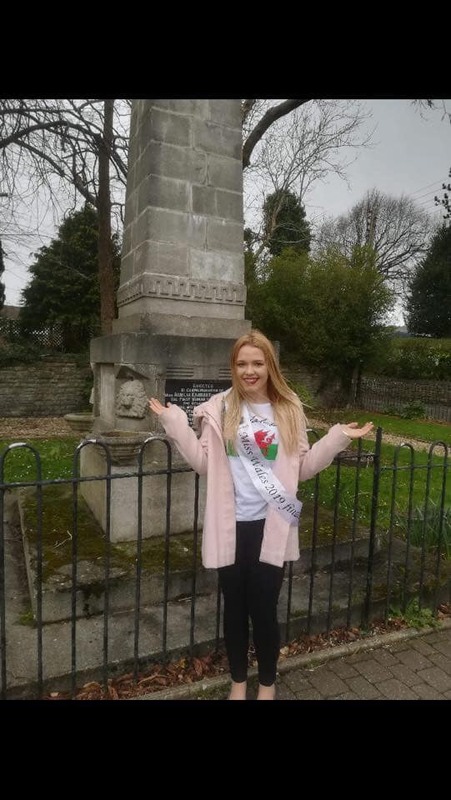 Olivia who is 20-years-old and from Dyffyn Ardudwy in Gwynedd. 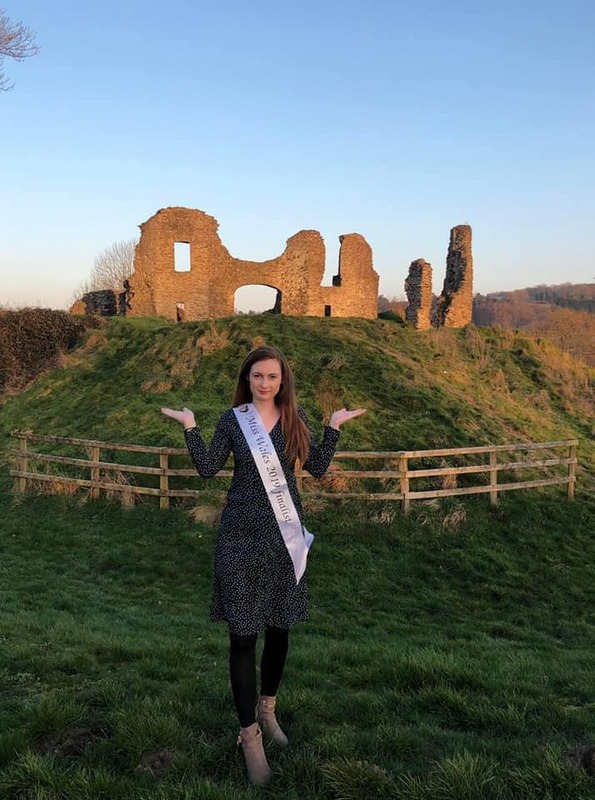 Her ambition is to become a primary school teacher and she is completing a bachelor’s degree in primary education in Welsh at Bangor University. 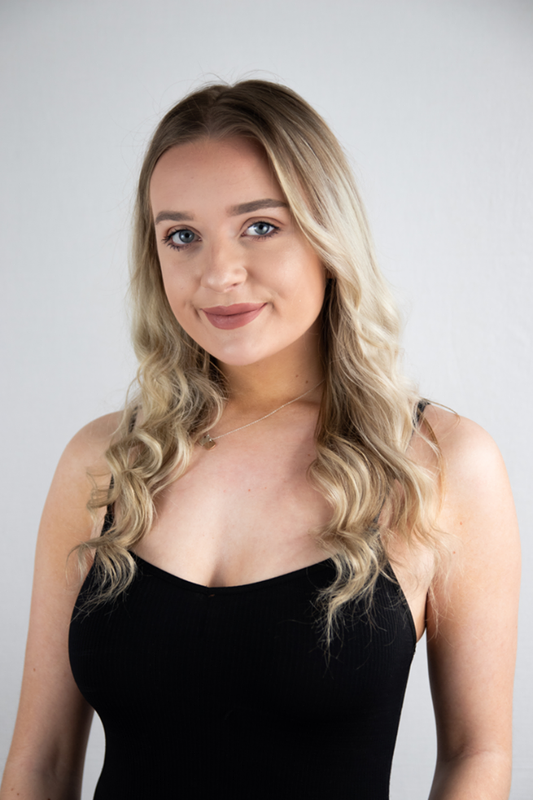 Olivia is sponsored by Islawrffordd Caravan Park. 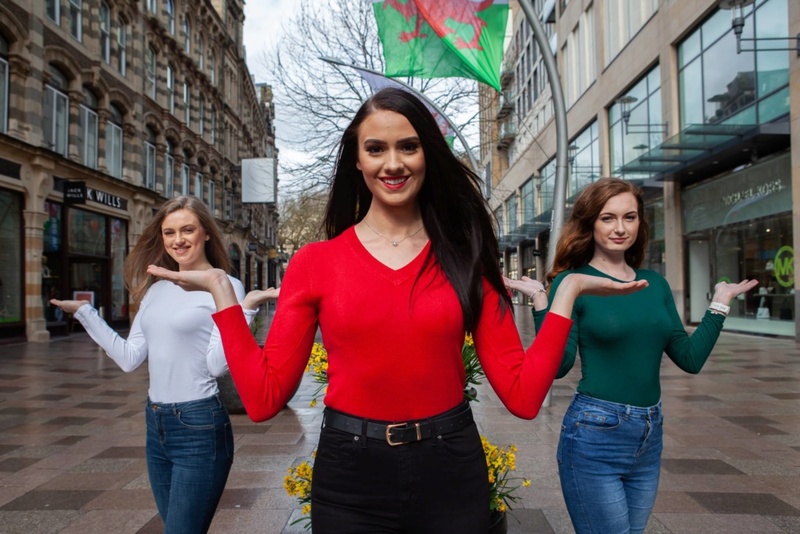 21-year-old Lleucu from Llandysul is today’s featured finalist for Miss Wales 2019. 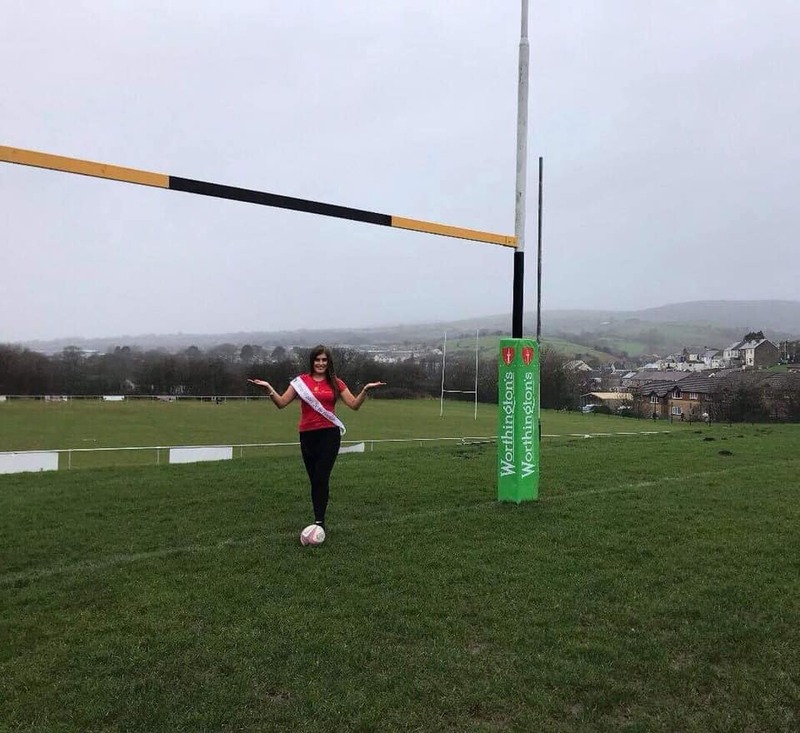 Lleucu is a fluent Welsh speaker and is studying business and sport marketing at university. She loves netball, going to the gym and long country walks. Lleucu is sponsored by WCS Environmental. 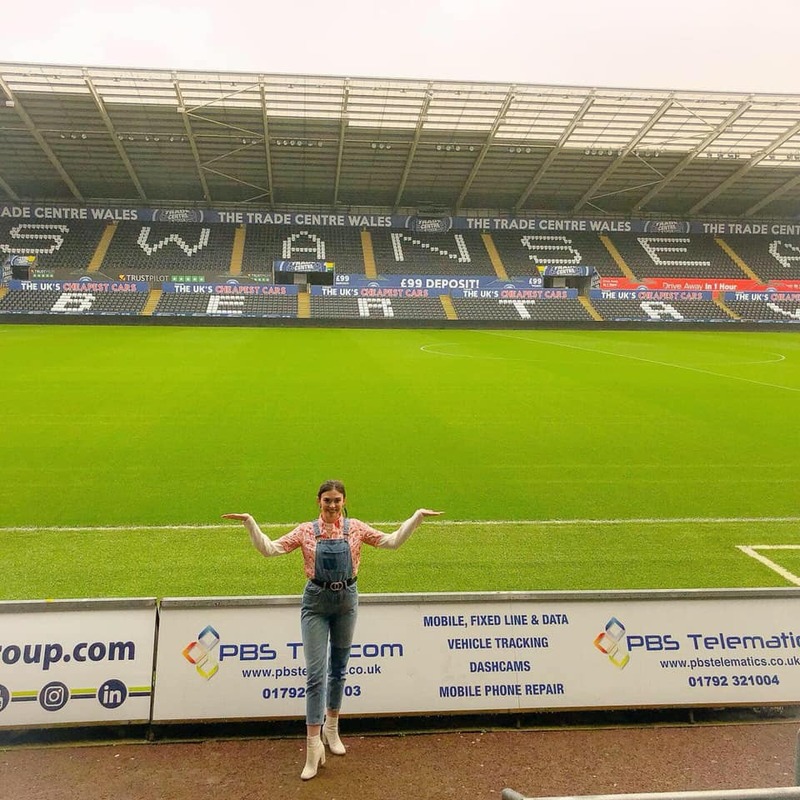 Lois, 23, who is from Brynmawr in Blaenau Gwent. 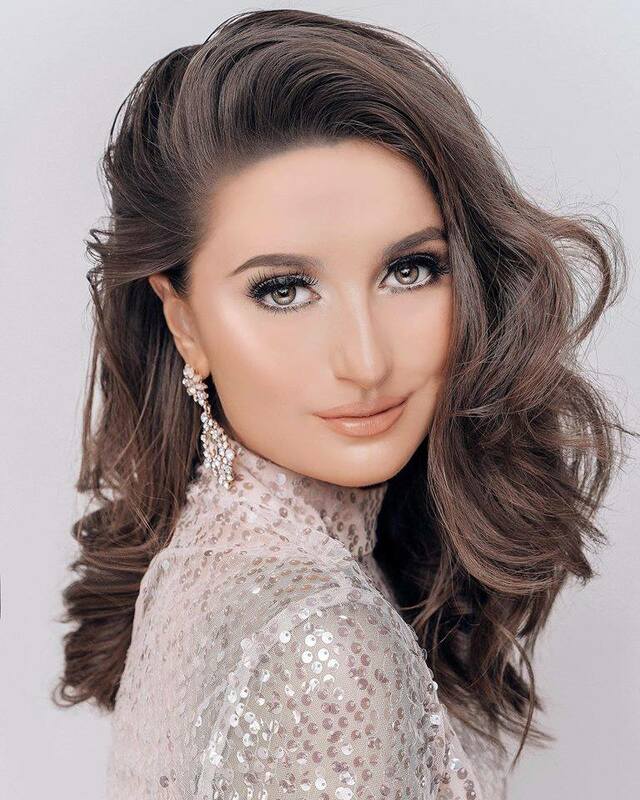 She describes herself as a determined, energetic and ambitious individual who is passionate about life! 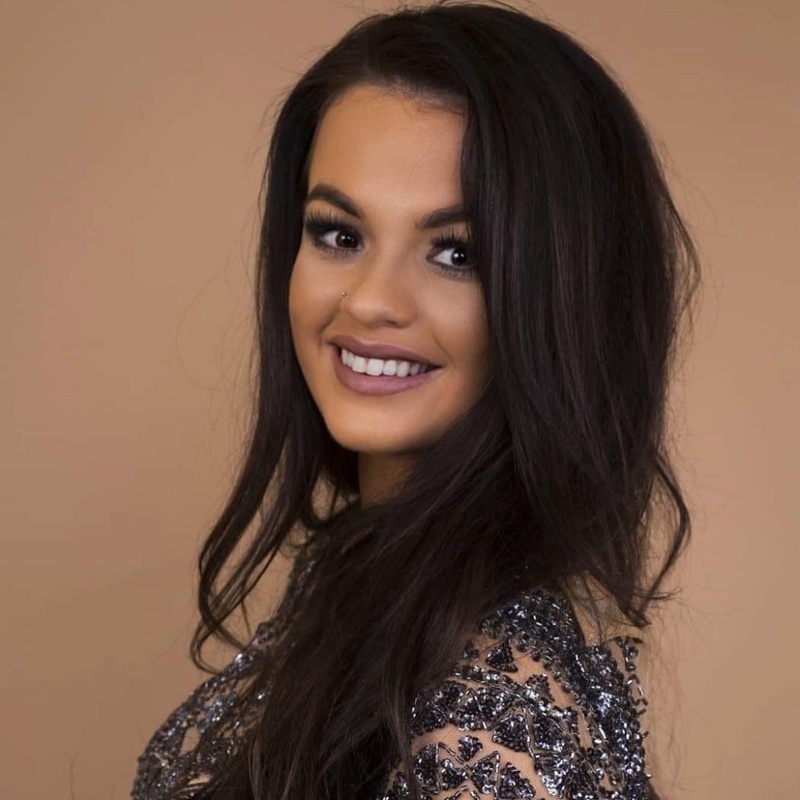 Miss Wales finalist is Clarissa who is in her second year reading English literature at Cardiff University. When she's not studying Shakespeare or writing, she enjoys walking in the countryside with her dogs. 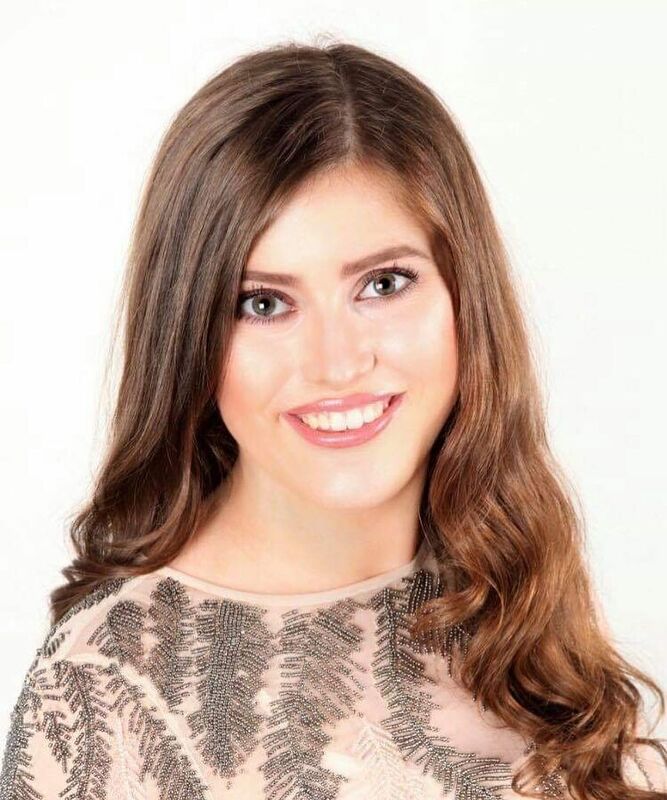 She is the secretary of the Cardiff University Fashion Society and has previously organised fashion shows for charity. 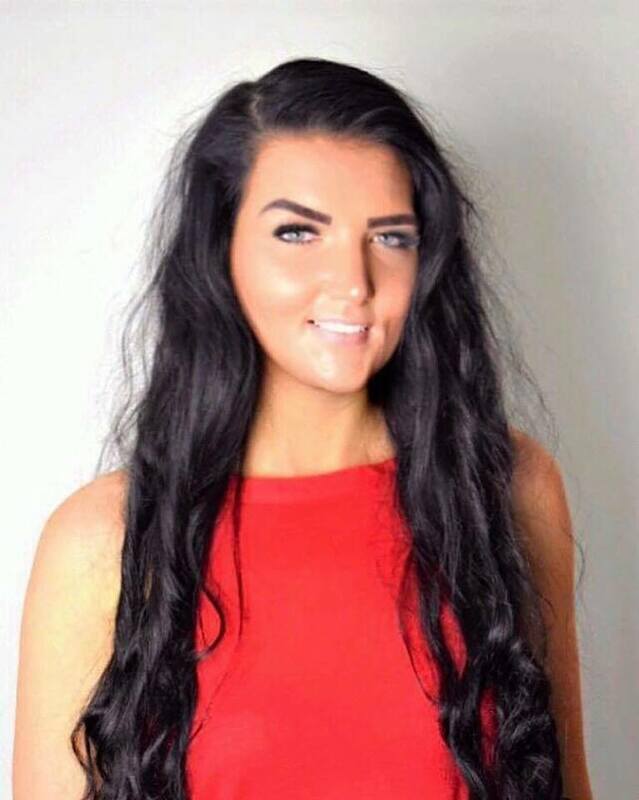 21-year-old Louise from Llantrisant is today's featured finalists. 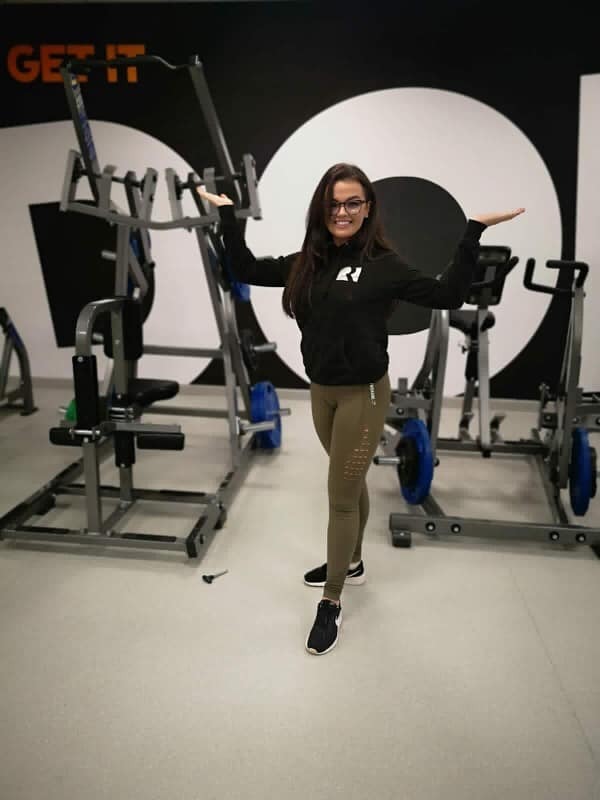 She works in the the telecommunications industry and enjoys yoga, performing arts and musical theatre.